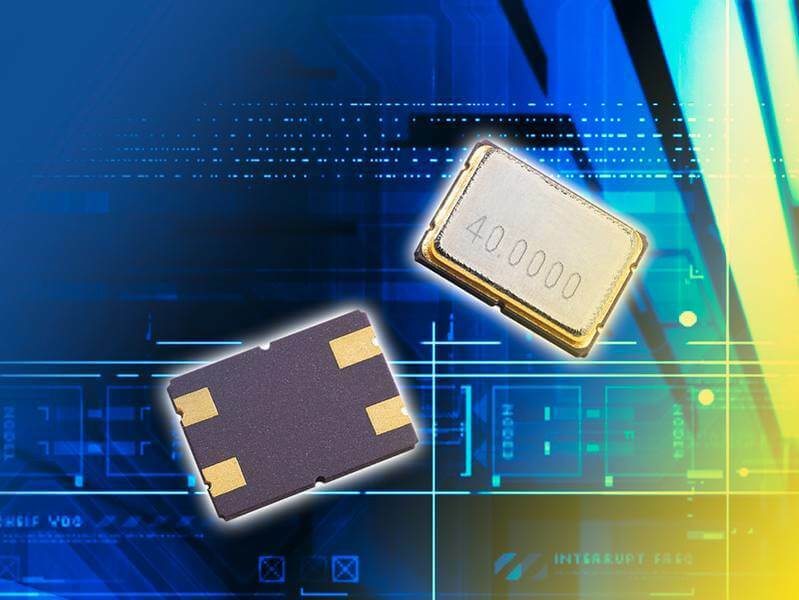 Landsberg-based quartz specialist PETERMANN-TECHNIK offers LOW-COST MINI-SMD quartz crystals in ceramic housing for Bluetooth Low Energy Chip CC2540 by Texas Instruments. 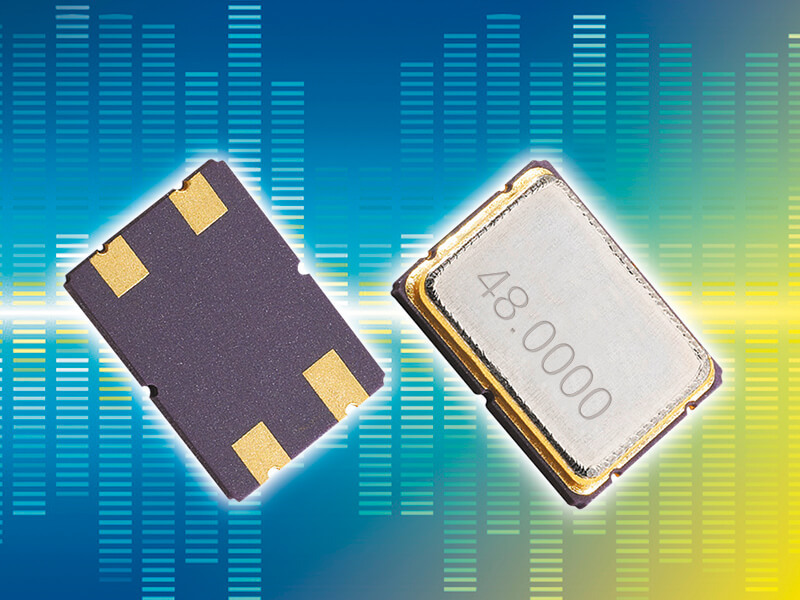 The vertical “SUB-1GHZ RADIO MODULE” market continues to grow rapidly. 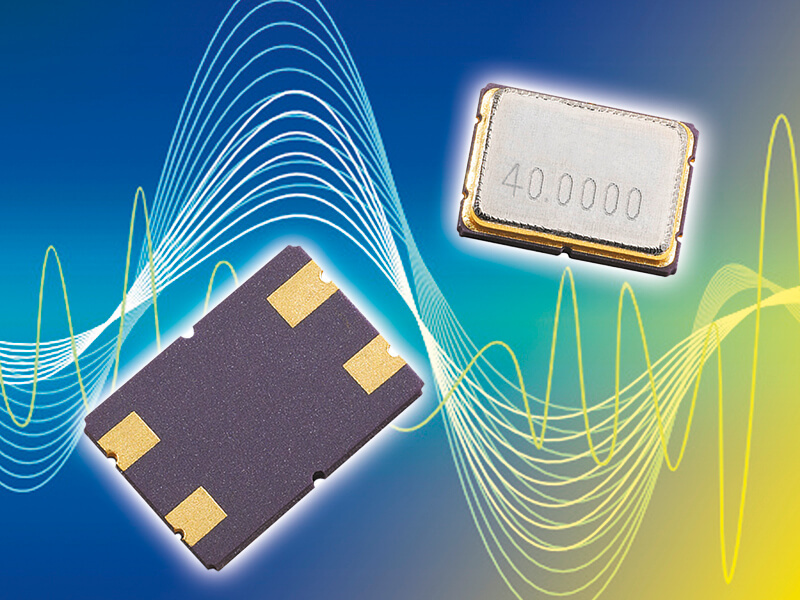 Coupled with extraordinarily comprehensive development support, PETERMANN-TECHNIK, the quartz specialists based in Landsberg, offers the LOW-COST MINI-SMD quartz crystal in a 3.2 x 2.5 mm ceramic housing with very narrow frequency tolerances. A growing number of USB ICs are keeping time using a 48 MHz basic sound frequency quartz crystal instead of a quartz oscillator. PETERMANN-TECHNIK, the quartz specialist based in Landsberg, offers an extremely inexpensive crystal along with a host of technical services.